I’m a medical assistant with community care. My passion is to become an RN over the next few years. I love to travel. I’m excited for this program to learn what’s going on community and what I can do to help out others in the community. 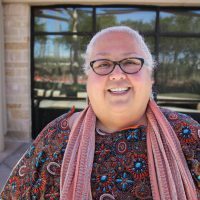 I am a certified Community Health Worker whose passion it is to help bring healthy food and better access to health care to North Austin. I serve on several boards and enjoy helping make my community a better place to live. I am developing my Hospice and Palliative medicine career. Currently, I am focusing on alternative medicine, psychotherapy, and ADHD. 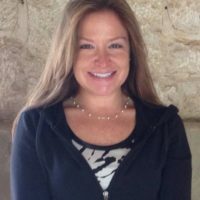 I serve as senior manager of economic and social opportunity at United Way for Greater Austin (where I’ve lived for almost 22 years). In addition to maintaining a common Austinite’s passion for music and the outdoors, I’m also passionate about equal rights and universal and equitable access to basic needs for all–not just in my community and country, but globally. I believe that individual, family, and community outcomes are inextricable,­­ and I’m excited about the opportunity to learn more about how Central Health and partners envision connecting the dots between social and clinical determinants of our community’s health. I am now retired and a dedicated volunteer with an academic and professional background in health and environmental sciences. I am excited to learn about what Central Health is doing in our community and how the new medical school plans to integrate into the community for better health outcomes. 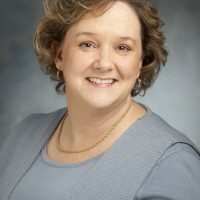 Annette Gracy Juba, LCSW, is a clinical social worker whose career has included working directly with family caregivers; serving as a staff social worker in nursing homes; co-directing and executing a cognitive intervention program for people with early memory loss; and presenting about aging, social work, and memory loss at the local, state, and national level. 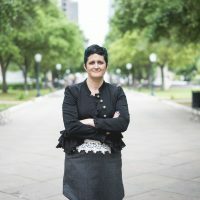 Since 2010, Annette has worked as the Deputy Director for AGE of Central Texas, where she oversees the agency’s five programs of direct service. 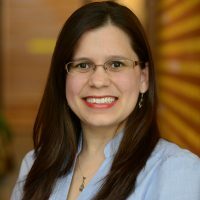 As a native Austinite, she believes that positive community health outcomes result from active engagement with community health systems. While my background is in education, I have been certified as an enrollment counselor since 2014, when the Affordable Care Act was launched, first in Illinois and now in Texas. 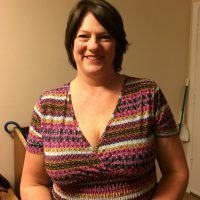 In this capacity, I have managed Foundation Communities ACA enrollment program for two seasons now and while serving as a patient advocate with specific emphasis on consumer with complex medical needs, such as those living with HIV or cancer. 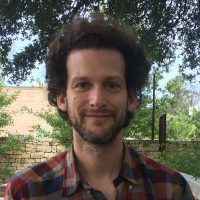 Receiving a degree in Human Biology at UT Austin, I realized that the most useful way for me to apply my knowledge to the community is through health care. I believe that health education and accessibility to resources are essential to a healthier community, which is the heart of the Community Health Companions misson. Awais Azhar is Program Manager for the Austin Community Investment Collaborative at HousingWorks Austin. 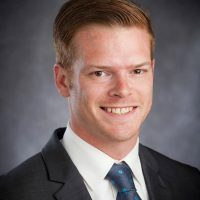 He graduated from the University of Texas at Austin in 2017 with a dual master’s degree in Public Policy and Community and Regional Planning. 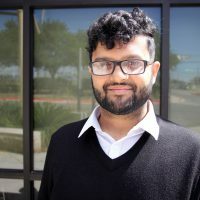 Previously, Awais has worked as a Legislative Aide with the Texas House of Representatives and as part of the community engagement team with the Colony Park Sustainable Community Initiative. 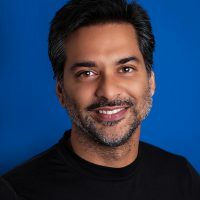 Awais is passionate about focusing on stable housing as a major social determinant of health and on the health needs of vulnerable populations. 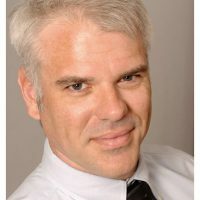 Brian serves as Vice President of Virtual Care, for Austin, Texas based startup, Aplacare. 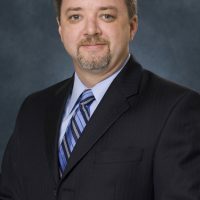 He has 25 years of healthcare experience with a focus on telemedicine and healthcare innovation. He is committed to improving the delivery of evidenced-based, patient-centered care, leveraging technology and innovation to improve outcomes for a healthy community. I’m a City of Austin policy aide and civil rights attorney. Central Health’s role is important in the community, and I’d liek to learn more about it. 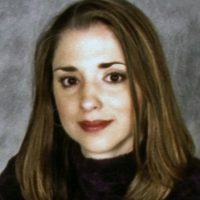 I am a Nurse practitioner who works at a community health center. I love to volunteer at my free time. I love to travel and meet new people. I amean so excited to be one of the selected community health champions. I want to be able to contribute to helping my community have access to affordable health care. 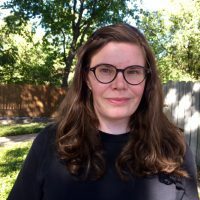 I am a transportation planner at Capital Metro, and I am passionate about public transportation and shaping a healthier community through the built environment. I’m excited to learn from my fellow Community Health Champions and provide a non-traditional voice to the community health conversation. I am a children’s mental health advocate and social justice activist. My work covers the needs of every disenfranchised member of society, for which the solution are always rooted in love and community. 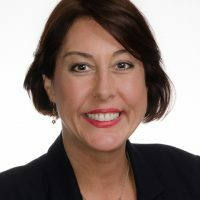 As the Executive Director of the half Helen Foundation, I oversee programs that exist to improve children’s vision and hearing through innovative screening, research, and advocacy. I’m thrilled to collaborate with fellow health advocates to improve the overall health of our community! I’m an outspoken grassroots HIV/AIDS advocate, promoting AIDS awareness in Central Texas. The Health Champions program is an opportunity to network and I’m excited to learn more about the health services offered in the Austin area. I am the Controller at Central Health, my first real professional exposure to the healthcare industry. I am extremely passionate about animals, the environment, and the less-fortunate and, in particular, finding ways I can save or improve the existence of each. I am excited about Community Health Champions because it will give me much more insight into the work my company helps to facilitate, as well as additional concerns that still need to be addressed. I am a Registered Nurse Case Manager who never lets a person remain a stranger. I am very outgoing an look forward to learning about others in whatever role they are presenting from. 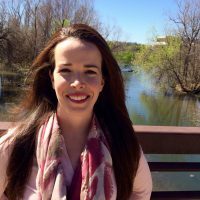 I’m a nutrition teacher and lifestyle wellness educator who loves to cook and eat healthy, teach others how and why they should do the same. I love to exercise and be active. 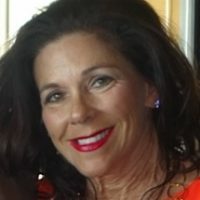 I love helping people discover how connected our health is to what we eat, and how they can change their lives by changing their eating habits. I really love talking about health and nutrition science. 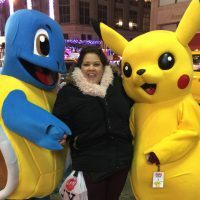 I am passionate about connecting families and providing them services. I believe in educating the whole child. I am a registered nurse with a passion for community service and volunteerism. This is a really exciting opportunity and i am looking forward to learning how i can serve Travis County! 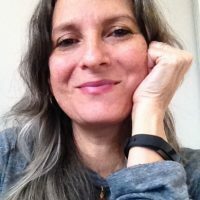 Soy certificada profesional en salud natural, masajista terapeuta. amo ayudar a las personas a que aprendan a cuidarse para tener una mejor salud con los métodos alternativos naturales. me emociona estar en este programa para poder ayudar a muchas personas de nuestra comunidad. Me gusta cantar bailar platicar leer. Viajar. Amo estar con mi hija. I work for Central Health in the Eligibility Department. I have an incredibly strong interest in US healthcare policy, especially in regards to payment model reform. 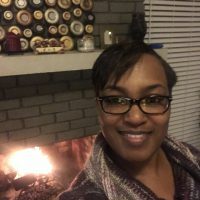 I am excited to continue to build relationships with other community members, and provide a connection to the other organizations I participate in. Currently Eligibility and Intake Specialist with El Buen Samaritano serving as first point of contact with clients seeking affordable healthcare, family literacy and emergency food assistance. I am passionate about working with non-profits who aim at serving the most vulnerable in times of need. And truly believe in empowering individuals towards self-sufficiency through education. I look forward to being able to discuss, and collaborate with like-minded community members on how to improve the health of Central Texas. I love reading, simplicity and yoga. Spirituality and meditation are very important to me. I’m excited about this program because I’m passionate about preventative health education. I’m currently applying to medical school and PA school. I like to spend as much time as I can outdoors being active. I’m excited about meeting fellow Travis County residents who are passionate about health and health equity and learning about how as a future medical provider I can better serve the community and improve health access to the underserved. 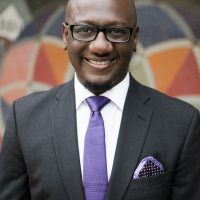 Jamarr Brown is an accomplished political strategist, healthcare advocate, organizer, and trainer with over 10 years of experience. 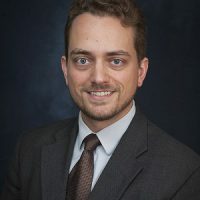 He serves as Organizing & Training Director for Planned Parenthood Texas Votes, Planned Parenthood’s statewide advocacy arm that engages grassroots supporters to fight to protect and expand access to reproductive health care at the local and state levels. 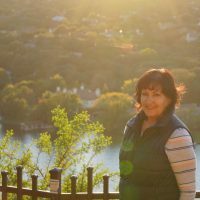 Jan is a long time Austinite working for the Seton Health Alliance ACO as the Commercial Account Manager. 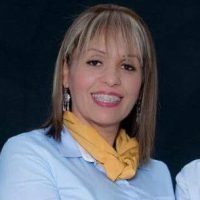 She has experience in the healthcare industry in many areas; wellness programs, hospital marketing and health plans. As someone familiar with healthcare from multiple perspectives she firmly believes the path to a healthy community is prevention and education. Healthcare is difficult to navigate in today’s world. 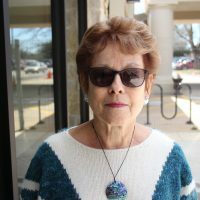 Jan is hoping she can couple her expertise with the training the program offers to find the best way to support the community. Jan also actively supports the non-profit Bookspring as a Board Member. Bookspring is dedicated to supporting early literacy in Central Texas. 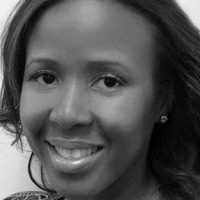 Jasmin is passionate about reducing health disparities and increasing access to care for marginalized groups through evidence-based policymaking. 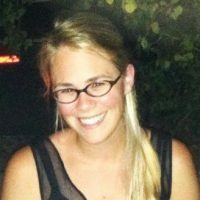 She has had the opportunity to gain hands on experience with healthcare organizations in South America and Africa. 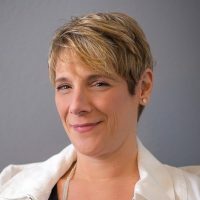 Her professional experience includes a federal research fellowship at the Agency for Healthcare Research and Quality in Rockville, MD and managing 1115 Waiver Delivery System Reform Incentive Payment Projects at a hospital in San Antonio. She currently works on Medicaid policy. 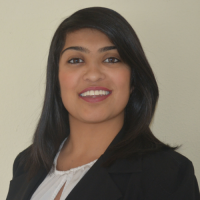 In her free time, she enjoys going to the park, cooking, listening to Bollywood music, and volunteering with grassroots organizations and political campaigns. I am honored to be a participant in Central Health’s 2017 Community Health Champions class. Currently, I work part-time for Weight Watchers and care for my young daughter. My passions include making good health and healthcare, nutrition, wellness and fitness accessible to EVERYONE as well as being a lifelong learner and educator. I am incredibly excited to take what I learn in the Community Health Champions workshops and share it with those in need, in my community. 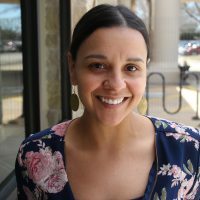 As a Training Specialist for the Culturally Competent Care Project at Integral Care, I have the honor of facilitating workshops and contributing to initiatives to decrease health disparities in Travis County. My background in mental health counselling and sexuality education drive my passion for improving care for underserved populations. 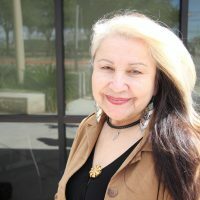 I am excited to participate in the Central Health Champions program to build my knowledge of services in Travis County and to share my passion for cultural competency. I am currently finishing my Master’s in Public Health at the UT School of Public Health. My work and passions are music, dance, and traditional medicine, with a specialty as a Certified Lymphatic Therapist. I get high on life and community building, in the hope that we can use our collective skills to empower all communities to feel safe in exercising the healing assets of their cultures and traditions. I am a visionary, inspirational team leader, creatively resourceful strategic problem-solver and innovative change agent with extensive healthcare management experience in operational & financial performance improvement, health insurance (Medicare/Medicaid/CHIP/managed care), workforce development, and capacity-building in the US as well as medically-underserved countries globally (Asia-Pacific, Middle East, Latin America & Africa) for the past 12 years. 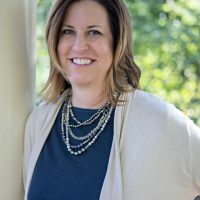 I am especially passionate about holistic community-based public health solutions, improving the quality of life and advocating on behalf of medically-uninsured & underserved members of my community living in poverty. I am very excited about returning to Austin/Travis County and participating in this special community service opportunity. Love to help and give back to the community we live in. 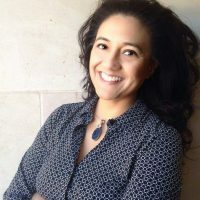 Juliana Gonzales is the Executive Director of Austin Tenants’ Council, which serves Travis County residents in housing issues, focusing on housing discrimination, tenant-landlord education and information, and housing repair and rehabilitation. 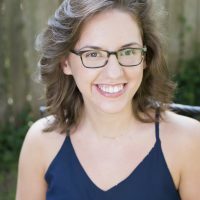 Prior to working with the Tenants’ Council, Juliana works for non-profits focused on women’s sports and on local women’s healthcare, particularly reproductive rights and access. 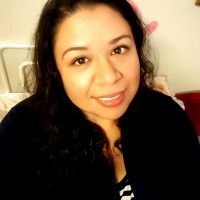 I am currently a Community Health Worker, that is passionate about helping families find valuable resources in their times of need. I look forward to participating in this program to learn more about empowering families in my community. 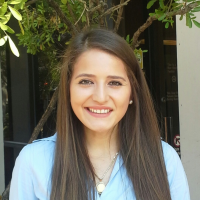 I am a Nursing Honors and Biology, Pre-Medical undergraduate student at The University of Texas at Austin. I am passionate about innovating the delivery of healthcare to the community and restructuring care around creating value for the patient. My Nursing Honors thesis deals with improving the health of the black community in East Austin through case management in predominantly-black churches, and I am excited to learn more about the community health needs of Travis County through this program. 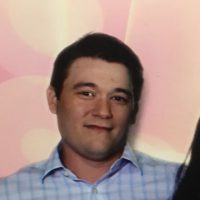 I am currently the Constituent Services manager for one of our local state senators. In the evenings I work as a zumba instructor, helping individuals meet there goals with exercise. I’m excited about the opportunity to build individual and community relationships. The mere fact that I will be a part of increasing health knowledge and self-sufficiency through a range of activities is exciting.I want to empower our community to live a healthier, longer and prosperous lives. 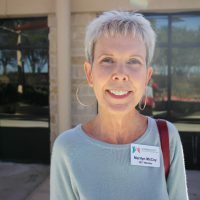 Kim Roberts serves as the Director of Grants for Lone Star Circle of Care, a Federally Qualified Health Center serving a five-county area in Central Texas. 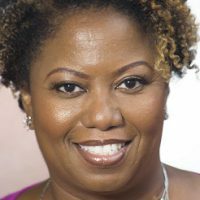 She has a particular interest in health care transformation, incorporating population health approaches such as assessing and addressing the social determinants of health, leveraging data-driven solutions, and maximizing patient engagement. Participating in Community Health Champions provides Kim an ideal opportunity to build partnerships that will advance affordable, accessible health care and support services for underserved populations in the community. 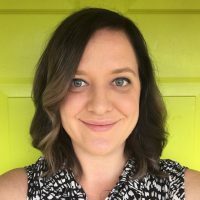 I’m a freelance health policy consultant and I enjoy learning about health policy and health care issues and analyzing, researching, and writing about them. I am passionate about access to quality health care and health insurance for all, innovations to improve our health care system, and fitness so we can enjoy better, longer, more active lives. I have a bachelors in biology, a masters in public affairs, and I recently took classes to earn a certificate in public health, which was very interesting and fun. I am excited to meet everyone and learn more about the local heatlh care system in our workshops this year. I provided social services to Texas vulnerable populations for over 30 years. As a retired state employee, I want to use my skills and knowledge to help maintain healthy families in our community. I am excited to join the Community Health Champions Program and work in partnership with other organizations to bring a culture of health in underserved communities. 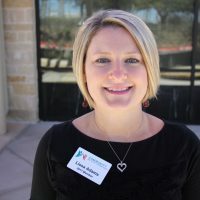 A proud Longhorn and Austin native, Lissa Adams is an accomplished strategic marketing and communications professional with a passion for making a difference in the community. 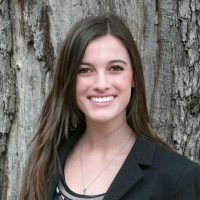 Her professional and community leadership experience has empowered her to become a well-rounded and effective communicator, relationship builder, leader and organizer. 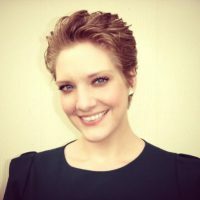 Lissa is a Senior Consultant for J.L. Powers & Associates, a business development consulting firm, and is also a NAMI Austin board member. 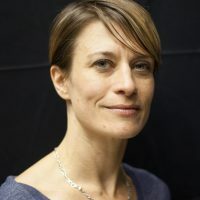 She is particularly interested in improving mental health outcomes and is excited about engaging with and learning from her fellow Community Health Champions. I am a native Texan and Austin enthusiast. I am passion about mental health and ensuring all Austinites have access to quality health care. I am greatly looking forward to meeting the other Community Health Champions and learning from all they do! I am passionate about social justice. I was the Director of Constituent Services for over 9 years for Senator Kirk Watson. In that position, I spoke with people most everyday who had issues accessing medical care. I look forward to learning more about health services available for people in our community. My passion is helping my family and the community! I am happiest when I am able to share and relate with people who are in line with the same passions. I am exited to share and learn with this program! 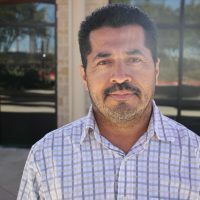 Luis Martinez was born in San Benito, TX and raised in Houston, Texas. 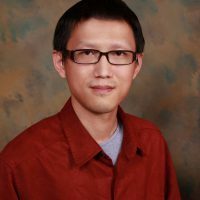 He is a first generation college graduate and has more than 15 years of experience as an Information Technology (IT) professional. 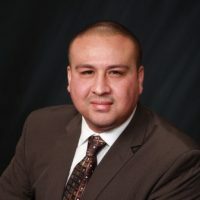 Luis changed his career trajectory to become a real estate investment entrepreneur and is currently a managing partner for Shiplap Investments, LLC where he helps residents solve their real estate issues stemming from rising costs and affordability. 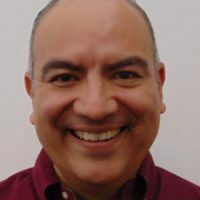 Luis is excited to join the Community HealthChampions and learn further how to help bridge the gap and be an ambassador for improving health outcomes in Travis County and beyond. I am passionate about culture, traditions and history of our community. I love reading about almost any topic and I got fascinated by science and how this is impacting our daily lifes. This program is exciting to me for the opportunity of networking with people that has different interest but is also passionate about common community causes. I have been employed at Seton for 23 years as an Executive Assistant working in Administration. I’m thrilled to now get out into the field and learn about the actual delivery of healthcare services at the point of delivery. I love Austin and want everyone who lives here to be as well and happy as I have been blessed to be! 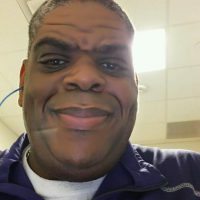 I am a Solutions Development Analyst at Ascension Information Services. I am passionate about finding ways to optimize healthcare quality and healthcare access through technology and data. I am excited to collaborate with others and learn from each other on how to best make a difference in our population. I am a nurse educator and believe education and communication are key to building strong communities. 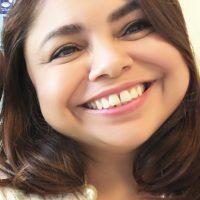 I am Mexican-American, bilingual, and love learning from our cultures. I am excited about this program because of the opportunity to meet individuals who have a similar passion for Community Health. Also I will expand my knowledge base on the different health disparities affecting the residents of Travis County. Hello, my name is Naijean Bernard-Onwere. 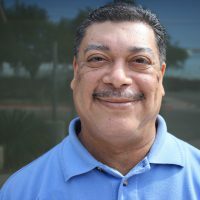 I currently work as a Senior Foster Care Trainer for Cenpatico. For fun, I organize wellness retreats for women of color. I am married and also a mother of an adorable, precocious 5 year old boy. 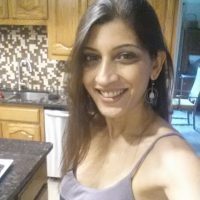 I am a dietitian originally from India, now living in Austin, Texas. A University of Texas Longhorn with a masters in health education ( UT ) I am currently pursuing my master’s in public health from UC Berkeley. My background lies at the intersection of nutrition, obesity prevention, physical inactivity prevention and health education. I am passionate about everything related to food- eating it, cooking it and teaching other people about it. I consider myself a health Evangelist of sorts! I’m just like Anthony Bourdain in that I travel often and uncomfortably & occasionally eat strange food; however, no one’s filming it. I am part of the chaplain team at St. David’s South Medical Center. I’m a playwright and storyteller. I’m an activist in regard to health and community access to healthcare. Grateful to be in this program! 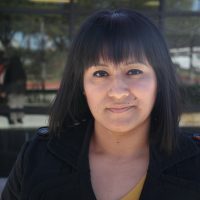 Norma was born in Monterrey, México. She has a Bachelor’s in Journalism and a Master’s in Organizational Development. 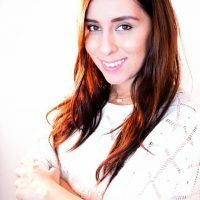 In six years as an Austin resident, she created the award-winning column “Palabras más, palabras menos”, about Spanish vocabulary, published by ¡Ahora Sí!, the Spanish edition of the Austin American-Statesman. 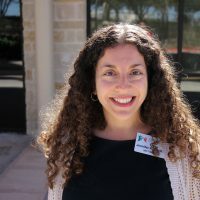 In 2014 she joined Austin ISD as its Multicultural Outreach Coordinator, working closely with the Spanish speaking community to increase parental involvement. 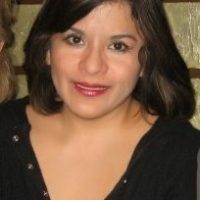 She runs the Maestro en Casa program that provides non-native English parents communication skills. 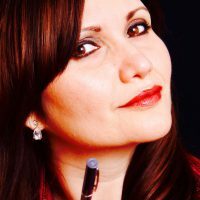 She is also the host of the educational radio & TV show Educa Austin. Norma loves to spend time playing Scrabble. Healthcare and the health of my community has been part of my life since I was a registered nurse working in emergency departments to being the Policy Director for the Senate Health and Human Services Committee. I am passionate about building a new vision in healthcare that is community focused and is based on quality and value. I am excited bout this program because it extends the conversation of getting and keeping our community healthy. 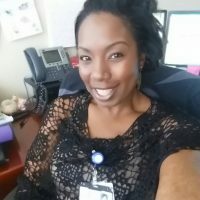 I’m a Community Health Worker at The Children’s Comprehensive Care. My passions are family, children music and bbq. I’m excited to meet and collaborate with other Community Health Champions. 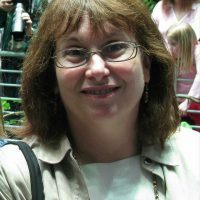 Rita DeBellis, RN, CHPN, is medical case manager for Foundation Communities and serves as parish nurse at St. James’ Episcopal Church. 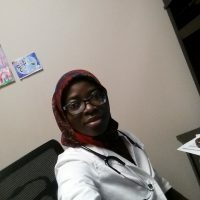 She is passionate about caring for people’s immediate needs while also helping them look to the future, helping them understand the balance between treatment and prevention, increasing their medical literacy, and promoting a holistic approach to the understanding and management of chronic diseases. 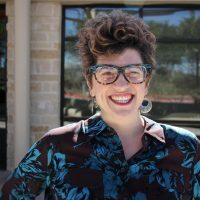 Her work helps many Austinites, including those who need help most, enjoy dignified and respectful treatment and receive the care they need to live their healthiest lives. 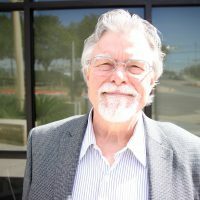 Rob has been assisting numerous Central Texas non-profit organizations for more than 25 years by helping shape their programs and client services, strategic plans, marketing and outreach efforts, and media relations. 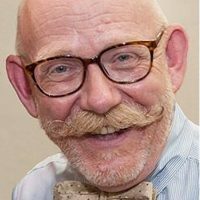 He has 30+ years of experience in non-profit management and marketing, and is an award-winning journalist and advertising professional. 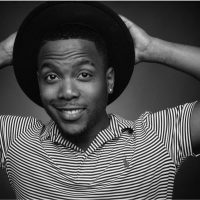 He is also a professional entertainer, who has sung and danced on Broadway, been seen in dozens of feature films and television shows, and emcees some of Austin’s biggest annual fundraising events. I am a Health Application Analyst at People’s Community Clinic. Working there has fueled my interest in adolescent and teen healthcare rights. As an analyst I sometimes feel as though I cannot reach these patients, which is why I am excited to be a part of this program! Sam is an Austin native who spent 7 years in Boston for college and law school before returning home. He is Community Involvement Coordinator at Capital Metro and previously worked for U.S. Rep. Lloyd Doggett and the Travis County Attorney. 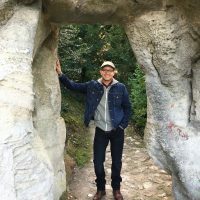 Sam is passionate about transit and public health, as well as running, hiking, and great food. 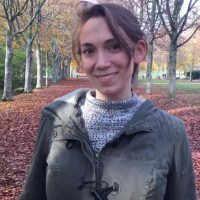 Sarah is the Farm Direct Projects Coordinator at the Sustainable Food Center, where she works to establish new markets for local farmers and increase access to fresh, local food. 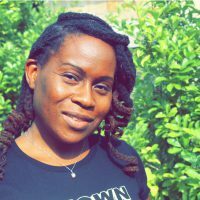 She is passionate about food justice, health equity, and building healthy environments for all communities. Sarah is excited to learn from her peers and be a better advocate for her community. I’m originally from Dominican Republic and moved to Austin in 2006. I’m passionate about helping others and I look forward to working alongside other individuals who are wanting to make a difference in our community. 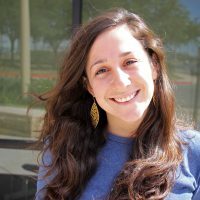 I’m excited about being part of the Community Health Champions because I have been wanting to get to know others who are working to improve the health of Travis County residents. I want to be a resource to the people that I help and make sure I am knowledgeable of the services available to them. I am very excited about this opportunity! 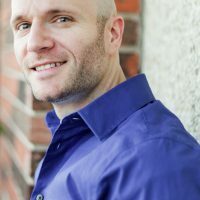 I am Executive Director/Founder of whatsinthemirror, a non profit and social movement that provides mental health awareness and suicide prevention through art and advocacy .I am also a playwright and an actor. I like to write plays that tackle social issues such as mental health awareness. After 30 years of working and about 20 years of formal and informal education, it’s time to share all my experiences! I want to learn more to open doors and lend a hand where needed. I have been a Research Specialist RN with the Seton Healthcare Family for 3 years. In that position, I sincerely appreciate the opportunity to conduct and support research that improves the health outcomes of our community. I am so excited to join the 2017 Community Health Champions cohort where I will have the opportunity to learn from and interact with emerging leaders with similar goals. I am a social entrepreneur at heart. I have been fortunate to have been part of teams effecting social change in public health, global development, and higher education. I am passionate about servant leadership and life-long learning. I am excited be part of a year of programming, working alongside my fellow 2017 Community Health Champions, that deepens my understanding of our local public health delivery system during this transformative period. Thank you so much for this wonderful opportunity! 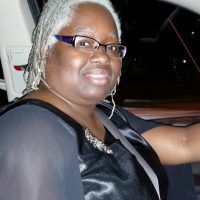 My name is Twana Arnold and I’m a certified health coach that enjoys working with others to improve their health. I also like reading, sudoku and stepping out of my comfort zone. I’m excited about this program because it will allow me gain additional health knowledge while building relationships with others in the health community that have a passion for helping others. I actually expect to use this experience to go out and be a health champion in the community…So excited!